5 Seconds Of Summer star Ashton hang out with his mum! 4. 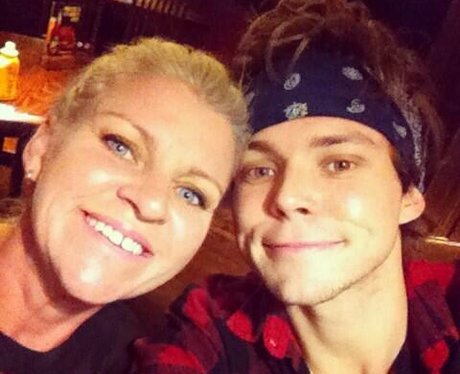 5 Seconds Of Summer star Ashton hang out with his mum!